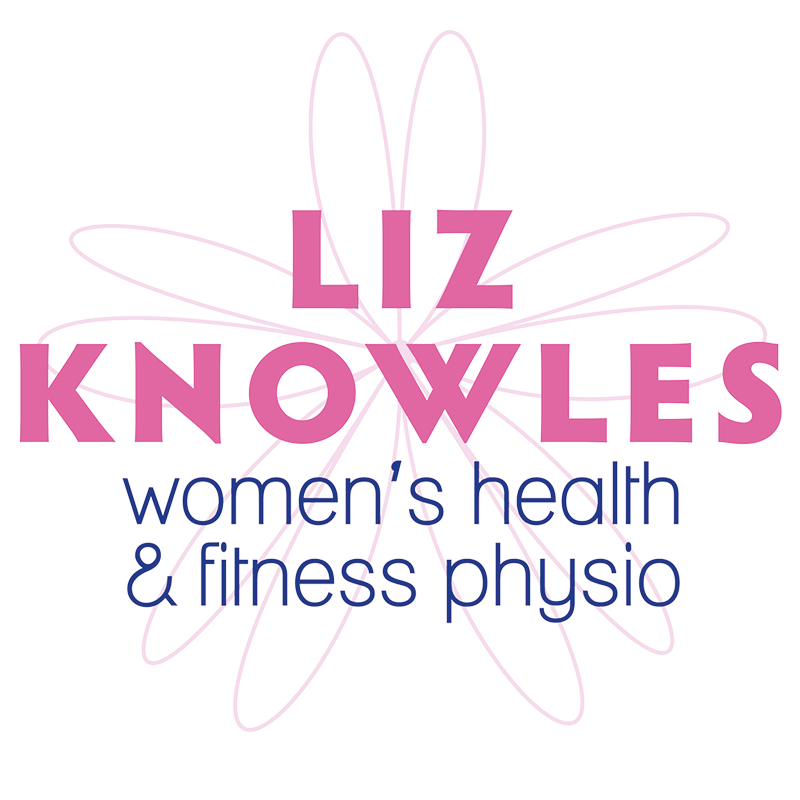 Follow Liz’s blog to find out about the latest insight into the benefits of physiotherapy, tips on post-natal recovery, pre-natal recommendations, news about upcoming pilates classes and some useful references for general health and wellbeing. What exercise should I do in Pregnancy? 5 reasons why you should book a postnatal check (your ‘mummy mot’) with Liz Knowles today!